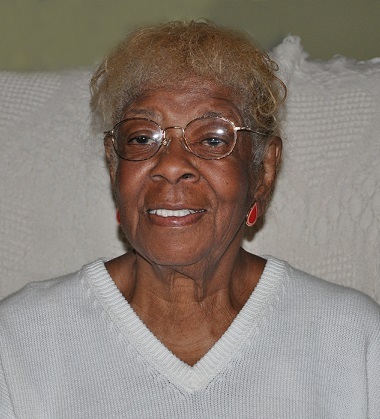 Nancy R. Henry, 91, of Kansas City passed away March 25, 2019. Visitation will be 2-3 pm Saturday March 30, 2019, followed by memorial services at 3 pm at Covenant Presbyterian Church, 5931 Swope Parkway, KCMO. Private interment in Oakdale Memorial Gardens, Davenport, IA. Nancy was born April 29, 1927 in Davenport, IA. She taught at South East High School in the Kansas City, MO Public Schools System for 44 years before retiring. She was a faithful member of Covenant Presbyterian Church. Visitation will be 2-3 pm Saturday March 30, 2019, followed by memorial services at 3 pm at Covenant Presbyterian Church, 5931 Swope Parkway, KCMO. Private interment in Oakdale Memorial Gardens, Davenport, IA.